The mission of the Penn Center for Innovation (PCI) is to translate ideas and discoveries invented at the University of Pennsylvania into products and services that provide economic and social benefits. We hope you enjoy reading about some of our significant highlights and accomplishments achieved during Fiscal Year 2017. Research in the laboratory of Dr. Nicola Mason has led to a new therapy for a highly aggressive cancer in dogs. PCI facilitated a Cancer Research alliance with Incyte Corporation to propel advances in cancer biology and immunotherapy. Co-inventors Dr. Drew Weismann and Dr. Katalin Kariko were awarded a patent for their groundbreaking work to develop modified mRNA (messenger RNA) technology. Penn enters into an exclusive license agreement for technology developed for treatment of Friedreich’s ataxia. Biotech company CARMA Therapeutics Inc., recently closed an initial round of funding co-led by AbbVie Ventures and HealthCap. 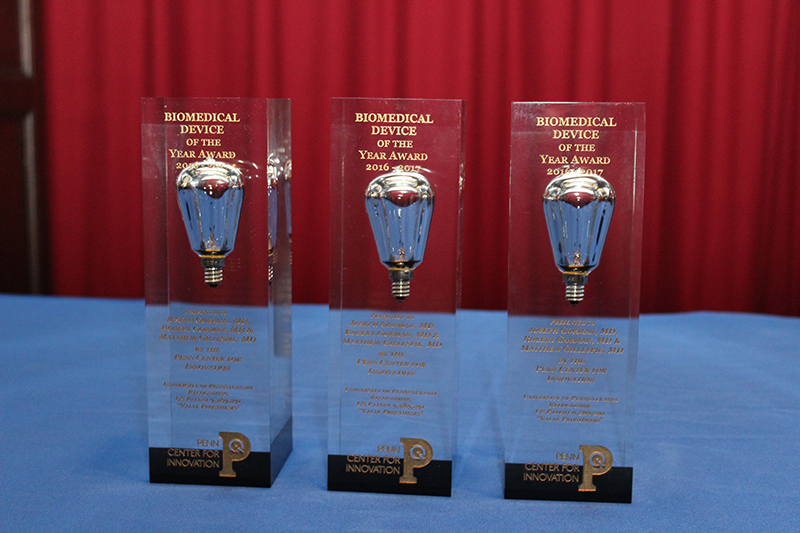 On May 4, PCI celebrated Penn's inventors at the Celebration of Innovation. The first-ever guide to commercialization at Penn was published at the end of FY2017. 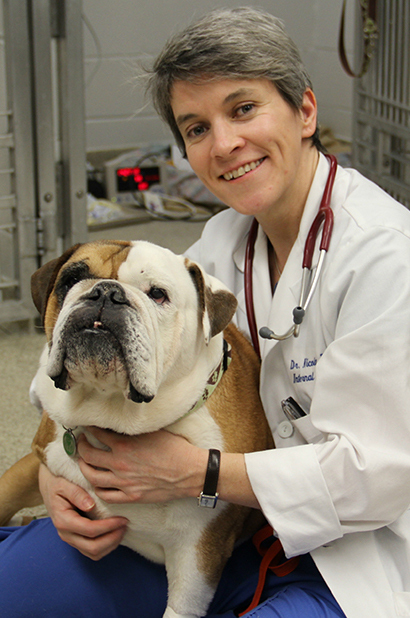 Research in the laboratory of Nicola Mason, PhD, BVetMed, has led to a new therapy that aims to promote immune targeting of somatic mutations identified in the tumors of dogs with hemangiosarcoma, a highly aggressive cancer in dogs with ~1.5-2.5 million patients affected annually. Hopefully, this therapy will prolong the lives of canine patients and also be useful in developing a therapy for the lesser known human form of this cancer, angiosarcoma. PCI facilitated a sizable multi-year Cancer Research Alliance with Incyte Corporation to propel advances in cancer biology and immunotherapy. 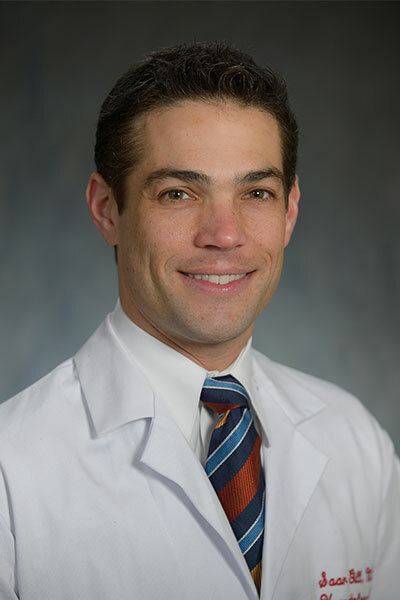 Steven M. Albelda, MD, Penn Medicine, the William Maul Measey Professor of Medicine, and Gregory L. Beatty, MD, PhD, Penn Medicine, an assistant professor of Hematology-Oncology, both in the Perelman School of Medicine and the Abramson Cancer Center, are co-leading the new oncology research alliance. The collaboration brings together drug-discovery and development scientists from both Penn and Incyte to better understand immune responses to cancer and drive further innovations in the burgeoning field of immunotherapy (a new type of treatment that boosts the ability of a person's immune system to fight diseases such as cancer). 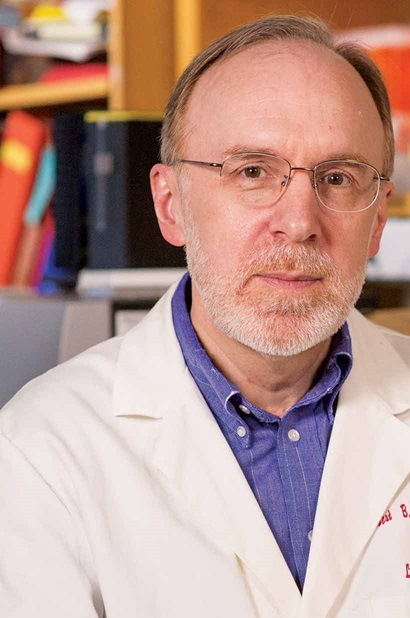 Drew Weissman, MD, PhD, Penn Medicine and co-inventor Katalin Kariko, PhD, BioNTech were awarded a patent (Patent # 8,748,089) for their fundamental breakthrough in the field of modified mRNA (messenger RNA) technology. 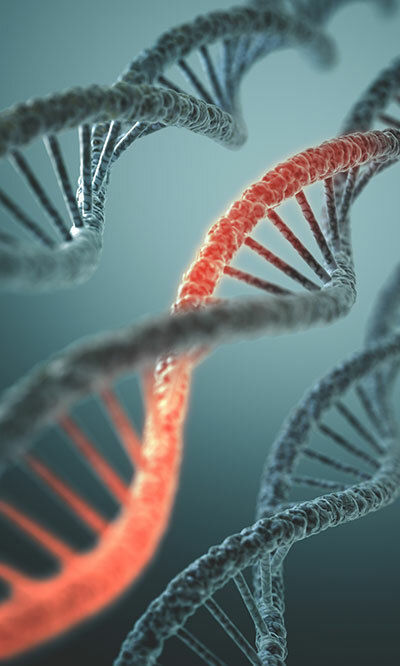 The platform technology invented by Weissman and Kariko increases stability of mRNA while also decreasing the immunogenicity, which greatly improves the potential to create and test mRNA based medicines for multiple therapeutic and prophylactic purposes. This technology is currently being developed by several companies. PCI is now an Academic Affiliated Organization with The Milner Therapeutics Institute, a global therapeutic alliance founded by University of Cambridge and based in Cambridge, UK, dedicated to the translation of basic science into therapies. The Institute consists of two components: research laboratories at the Cambridge Biomedical Campus and an outreach program involving a therapeutics consortium of research and development institutions and biopharmaceutical company partners. Penn Launches Startup CARMA Therapuetics Inc.
CARMA Therapeutics Inc., a recently-launched biotechnology company developing cellular immunotherapies, and co-founded by Penn, closed an initial round of funding co-led by AbbVie Ventures and HealthCap. The company is building a pipeline of cancer programs using its proprietary CARMA platform, combining chimeric antigen receptor targeting with macrophages to tackle a variety of disease conditions, including solid tumors. The company was formed around innovative technology developed by Saar Gill, MD, PhD and Michael Klichinsky, PharmD in the Center for Cellular Immunotherapies. Visuals can be found in this article. 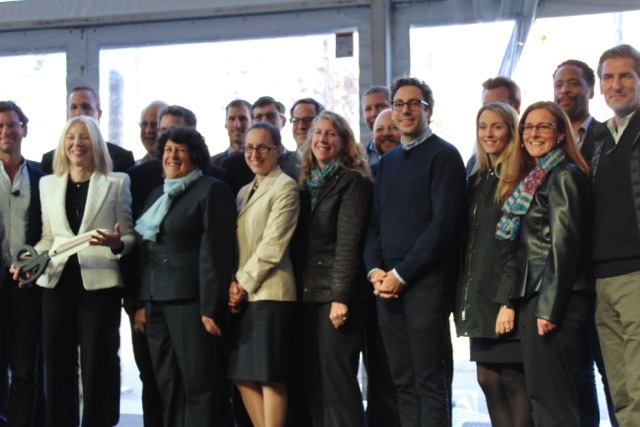 On May 4, PCI celebrated with all of the Penn inventors whose work resulted in awarded patents in fiscal year 2016 and presented special awards to several faculty for their particularly notable patent commercialization accomplishments. PCI also celebrated FY2016 as Penn’s best year ever for receipt of issued patents, with more than 100 awarded. 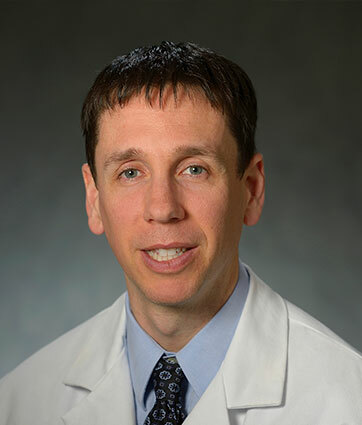 In November 2016 Penn entered into an exclusive license agreement with FA Therapeutics LLC for the technology developed in the laboratory of Robert Wilson, MD, PhD, Penn Medicine, for the treatment of Friedreich’s ataxia (FA), a rare genetic neuro- and cardio-degenerative disorder with no currently approved treatment. 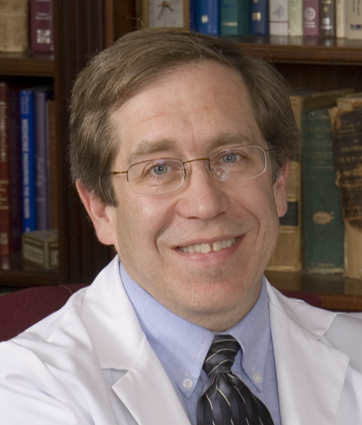 Wilson is a world-renowned expert who has studied FA for 20 years, both in clinical and lab research settings. FA Therapeutics is co-founded by Thomas Hamilton whose family has been affected by the disease – Thomas’s 13 year old daughter, Annie, was diagnosed with FA several years ago. The Hamilton family has been one of the generous benefactors of both the Center of Excellence for FA Research and the Friedreich’s Ataxia Research Alliance (FARA), which continues to fund the FA research in Dr. Wilson’s laboratory. 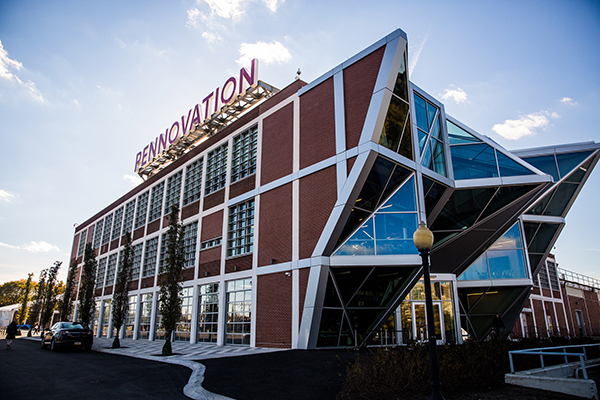 The Pennovation Center–home of the PERCH (Penn Engineering Research and Collaboration Hub), PCI Ventures, the Hershey Innovation Lab, a wet lab incubator, and coworking space—held its grand opening celebration on October 28, 2016. 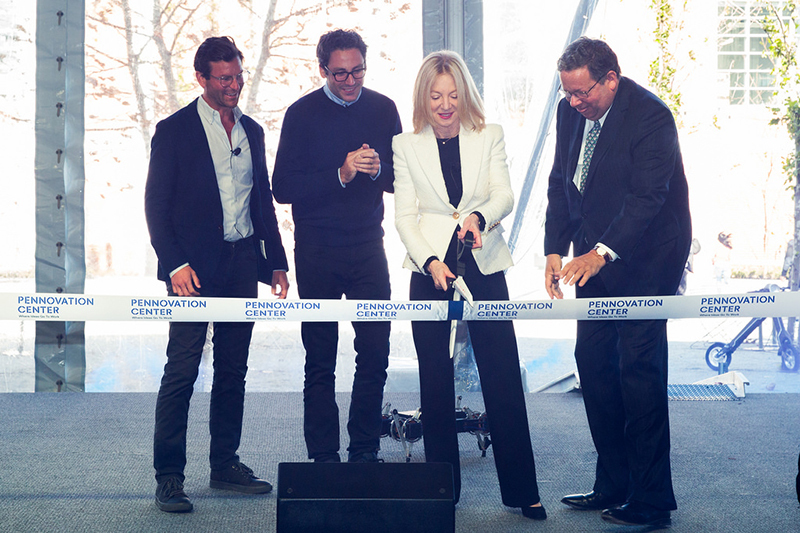 The celebration featured remarks from Penn President Amy Gutmann as well as the co-founders and co-CEOs of Warby Parker, Dave Gilboa and Neil Blumenthal. The Comcast Pennovation Challenge provided an opportunity for Penn faculty and students to work directly with Comcast to develop new ideas for the IoT (Internet of Things). 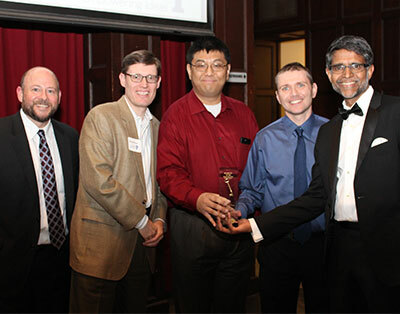 The winner, Viewpoint, comprised of a multidisciplinary team of Penn students, successfully created a method and technology to visualize the structural stability of railway and roadway bridges through a creative application of connected monitoring devices. 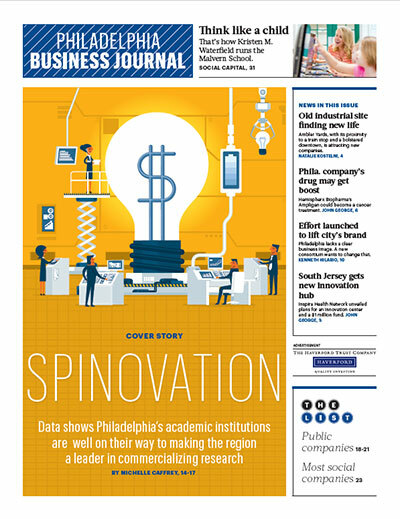 The PBJ recently profiled Philadelphia’s academic tech transfer organizations, including PCI, to better understand and highlight how commercialization is contributing to the city’s economic development and reputation as a regional center of innovation. PCI and Penn are clearly identified in the article as the premiere institutional driver of innovation and economic impact in the region. The Penn Center for Innovation was named as the 6th best tech transfer office in the country by the Milken Institute, moving up significantly from its ranking of 12th place a decade ago. The four-year average (2012-2015) of indicators (licenses issued, licensing income, patents issued, and startup formation) all contributed to Penn’s impressive rise in the overall rankings. The first-ever guide to commercialization at Penn was published at the end of FY2017. 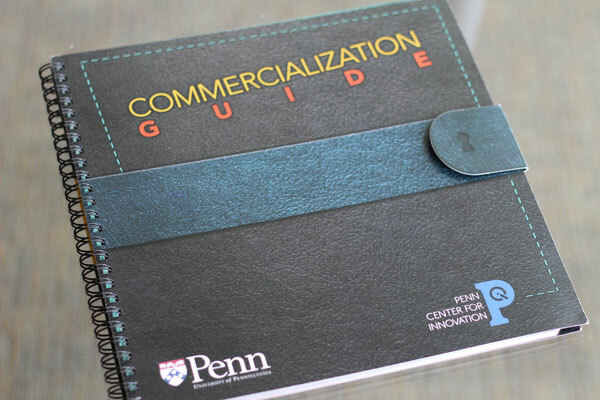 The Commercialization Guide offers faculty and external partners an easy and accessible reference to guide them in pursuing commercial partnerships and entrepreneurial activities at Penn. The guide provides both comprehensive and detailed information around working with PCI on all kinds of commercialization activities, and it also covers key topics such as: Penn’s Patent Policy, creating a startup at Penn, the process for patenting intellectual property, disclosing conflicts of interest, and other answers about the commercialization process. 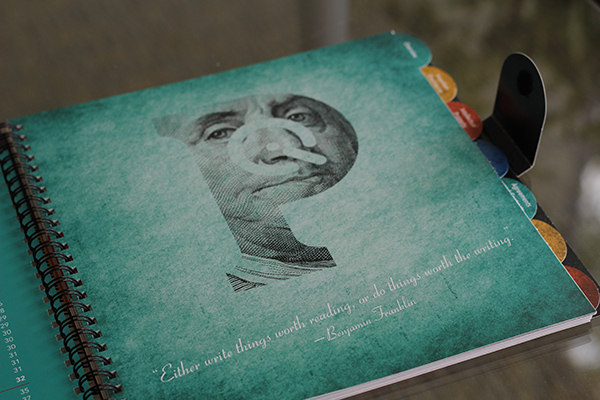 Read more about the guide in the Penn Current.